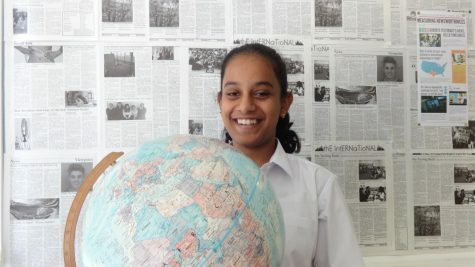 Sanjana is a fully fledged junior and has lived in Japan for her entire life, though she was born in India. She likes to play badminton and netball, and occasionally likes to read books or watch lifeless, outdated vines. Sanjana hopes to survive her junior year long enough to write interesting content for The International.